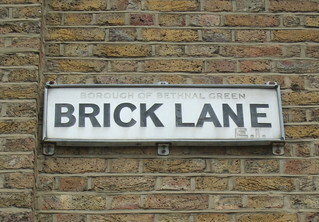 Is Bethnal Green even a proper borough? Probably used to be. Interesting. The parliamentary constituency is called Bethnal Green and Bow but I think Bethnal Green – these days – is in Tower Hamlets.